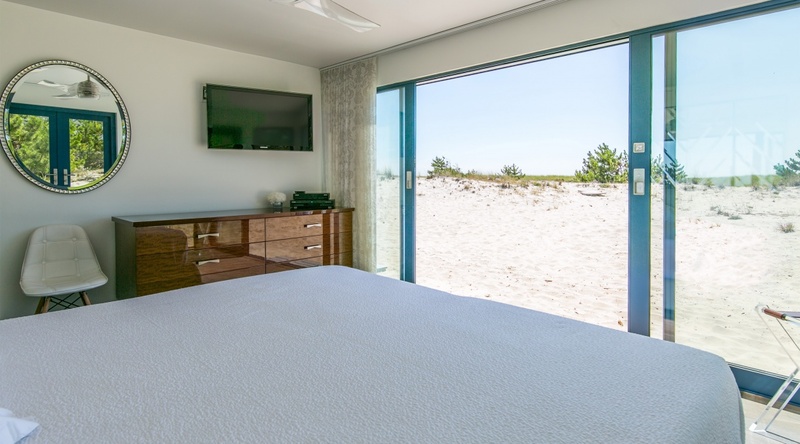 Lauren Berger Collection presents a magical dream vacation home on the West Hampton Beach. 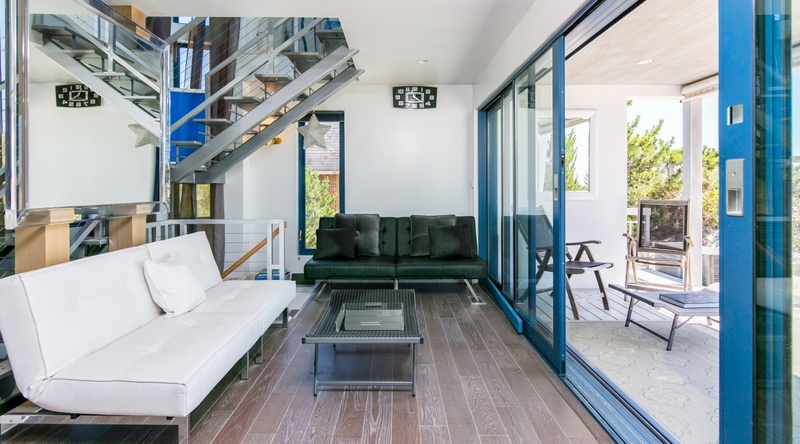 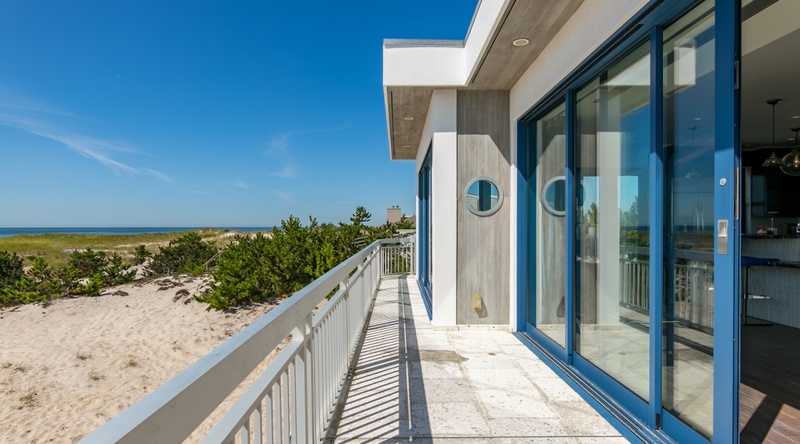 A Spectacular new construction, newly decorated 2 Bedroom 4 Bathroom home direct on the beach. 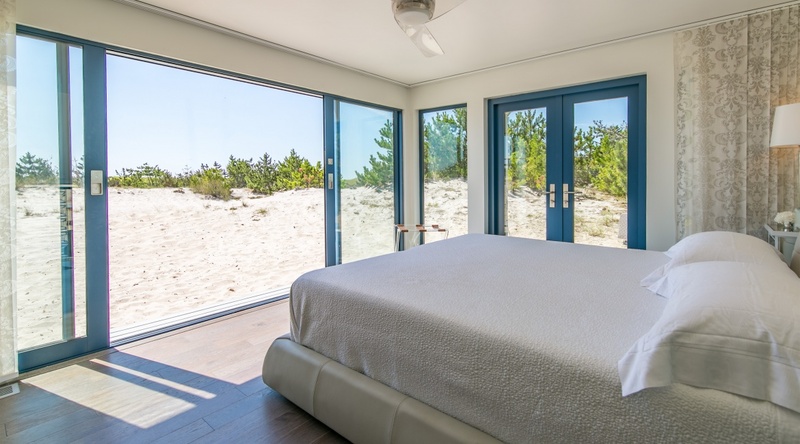 This is a rare opportunity to spend your vacation in this truly unique, luxuriously finished oceanfront home meant for the most discerning of beach bums. 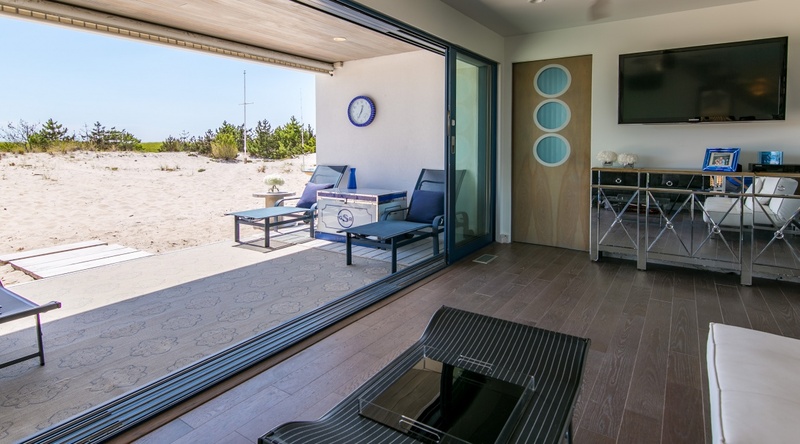 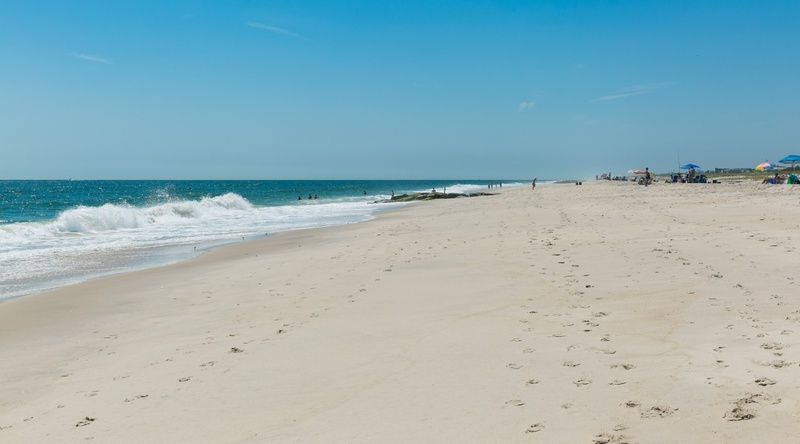 Have a laid back summer in this quaint Westhampton Beach home. 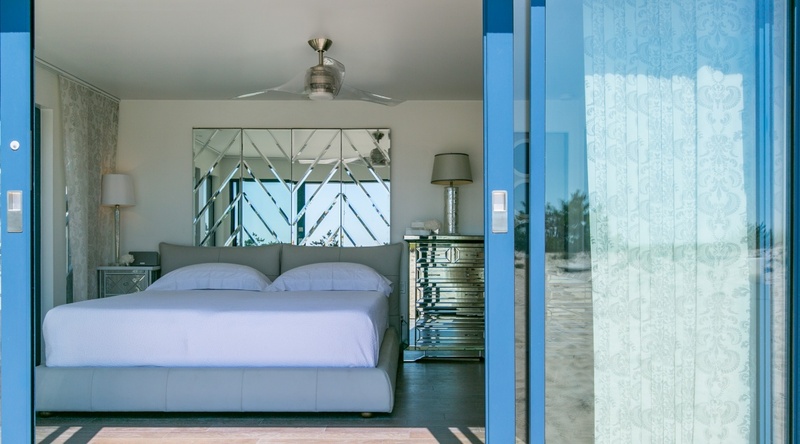 You will feel like you are in Mykonos the minute you step inside lovely beach house. 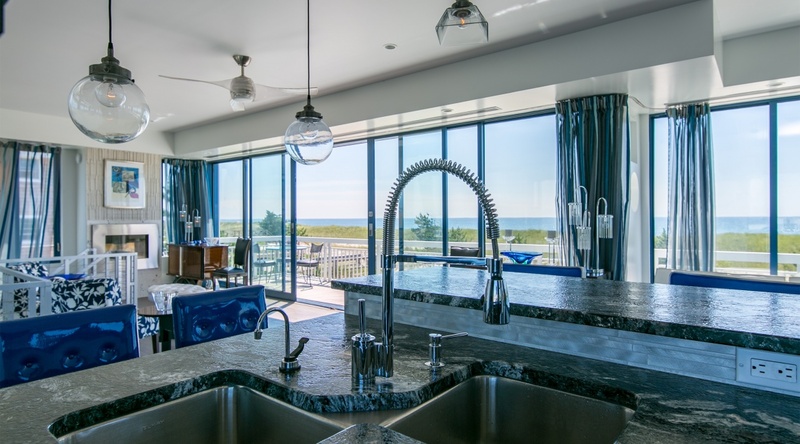 This fantastic beach house located on the Great Dune Road has it all. 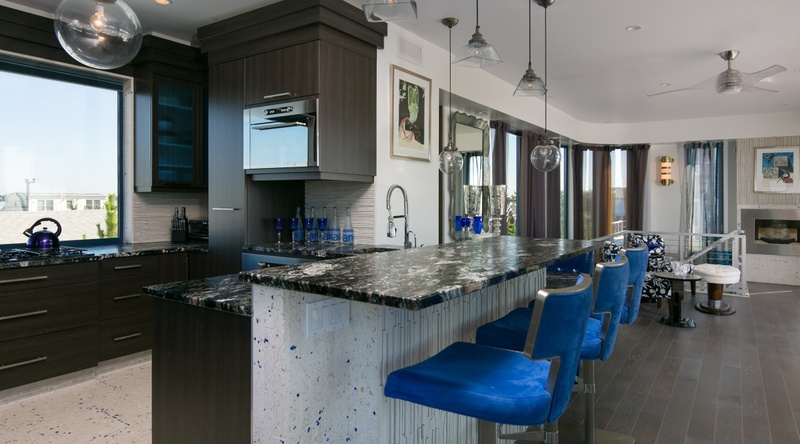 An open floor plan makes this the perfect home for entertaining family and friends. 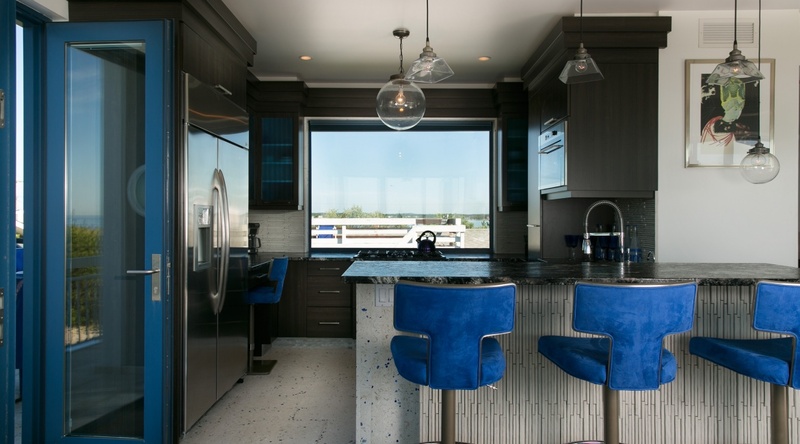 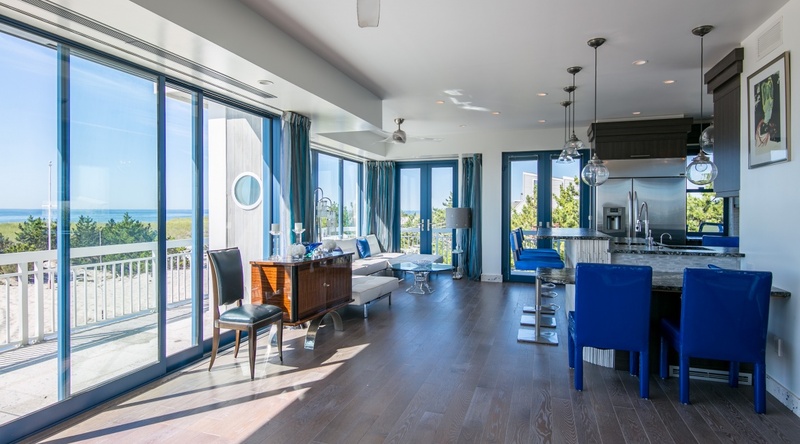 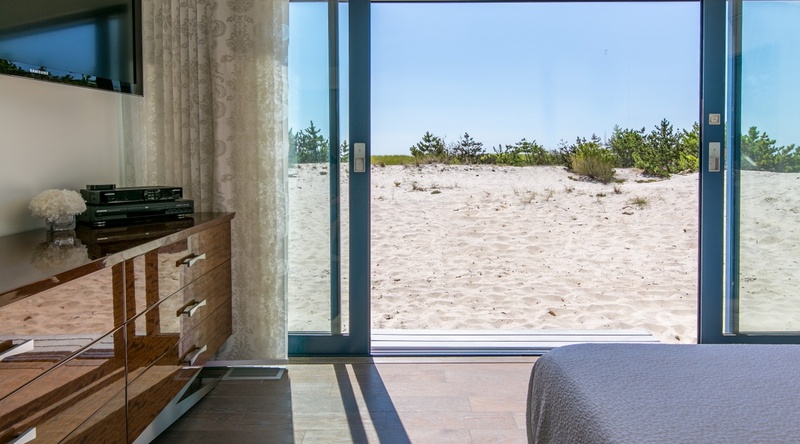 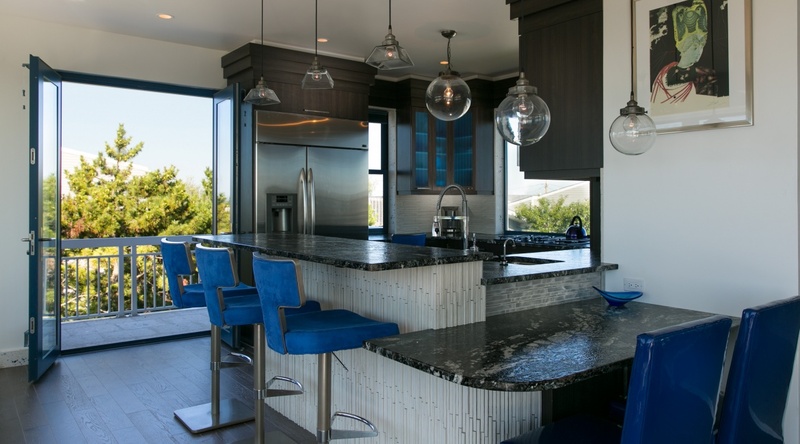 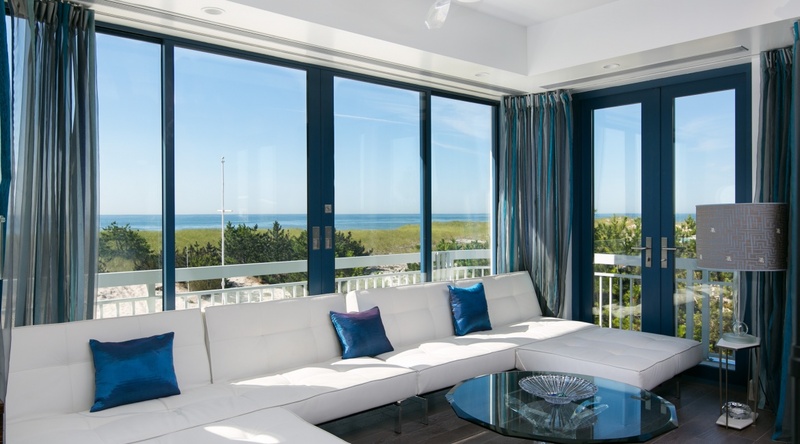 This designer built and owned home is unlike anything else you will find on Dune Road, West Hampton Beach. 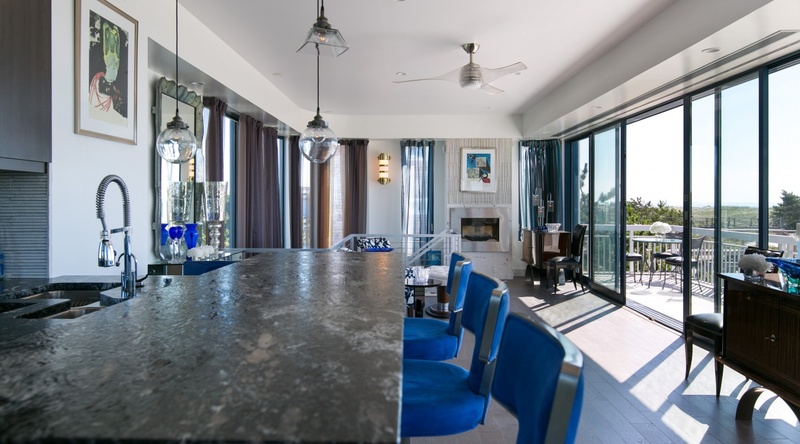 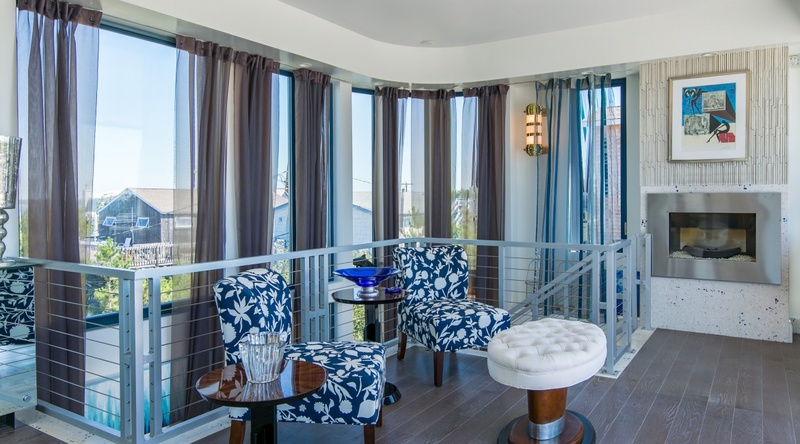 It is a 2 bedroom, 4 bath home, but the great room and the den have luxurious sleeper couches to accommodate more guests. 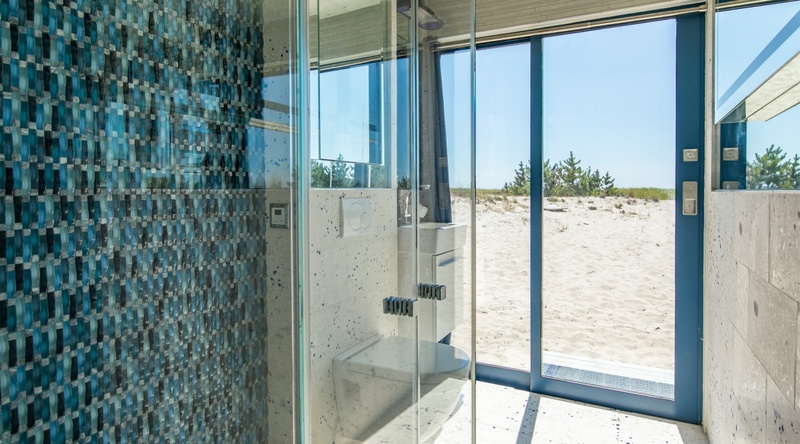 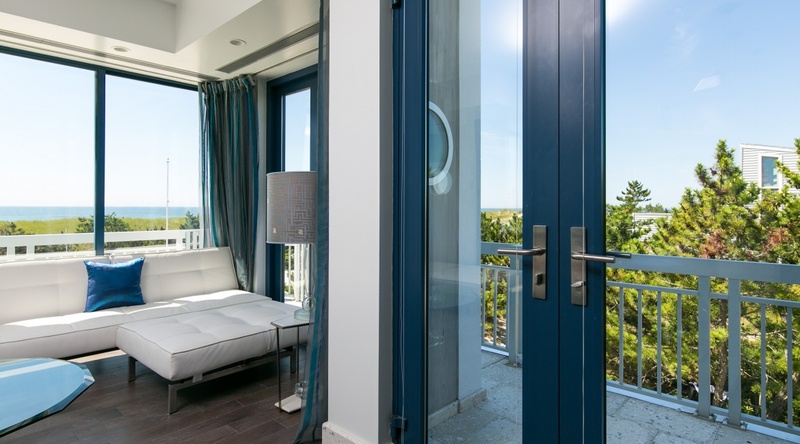 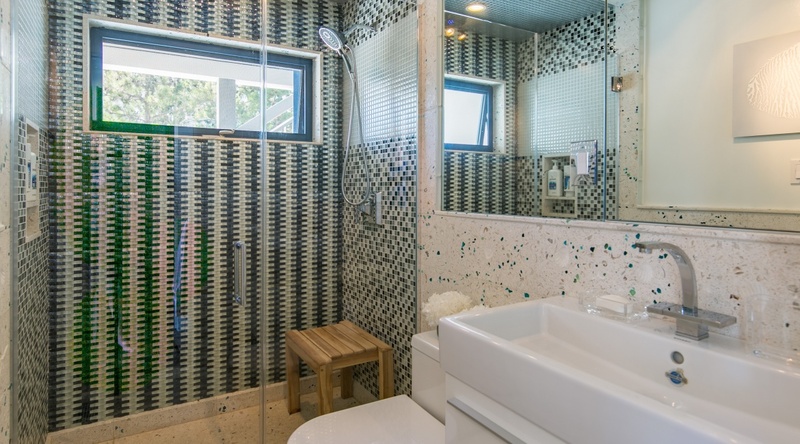 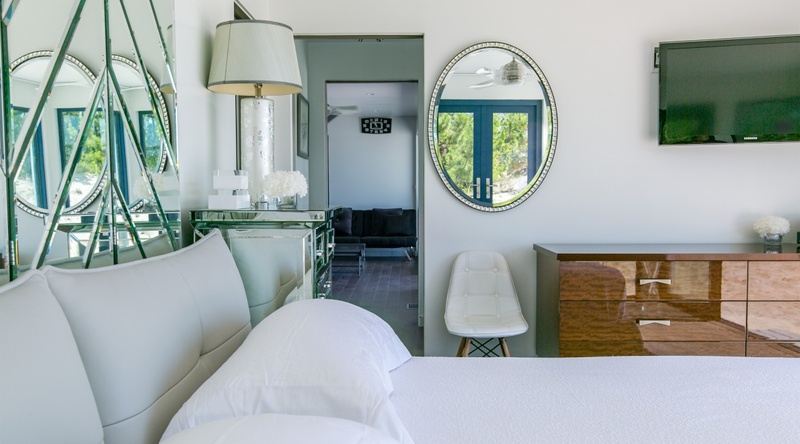 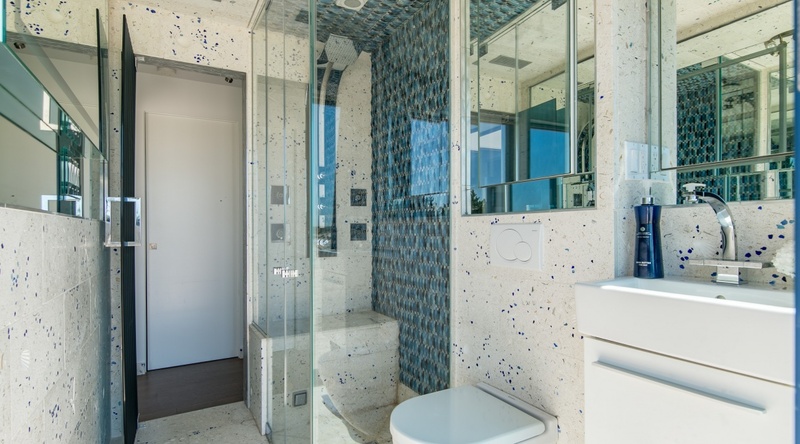 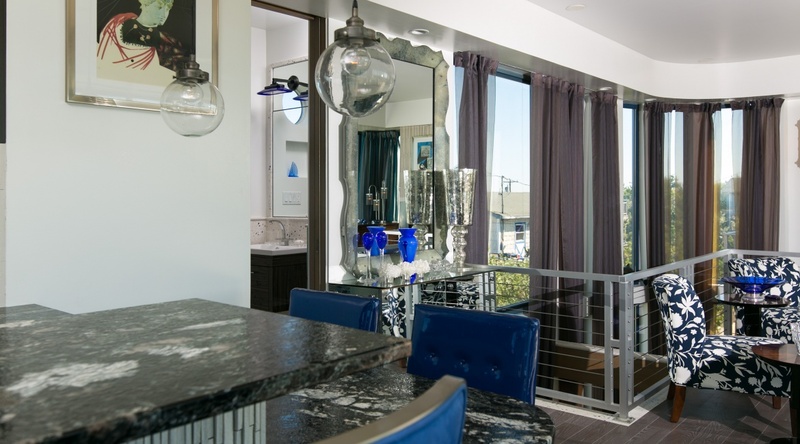 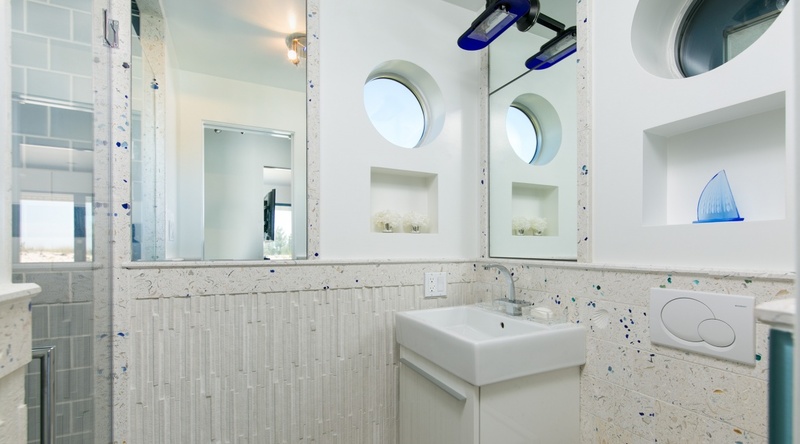 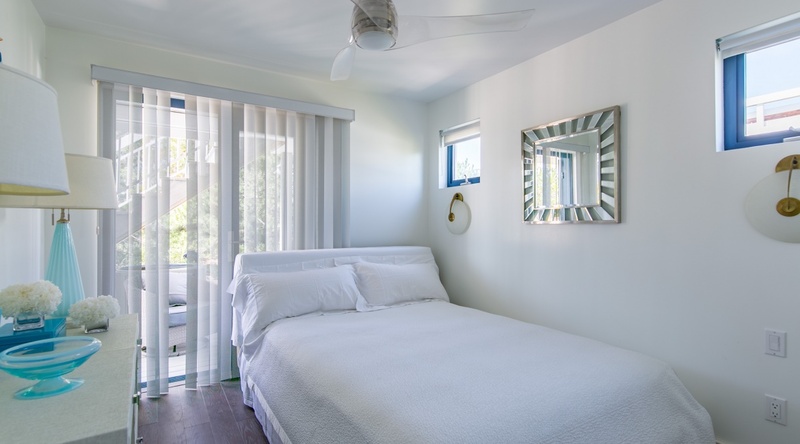 The master suite features his and hers baths with steam showers and ocean views. 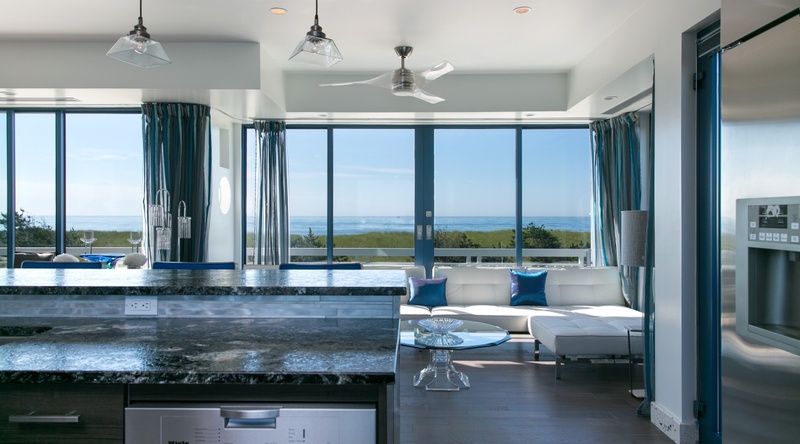 The entire ocean side of the house is glass and can be completely opened to wraparound terracing that offers 270 degree view of ocean and bay. 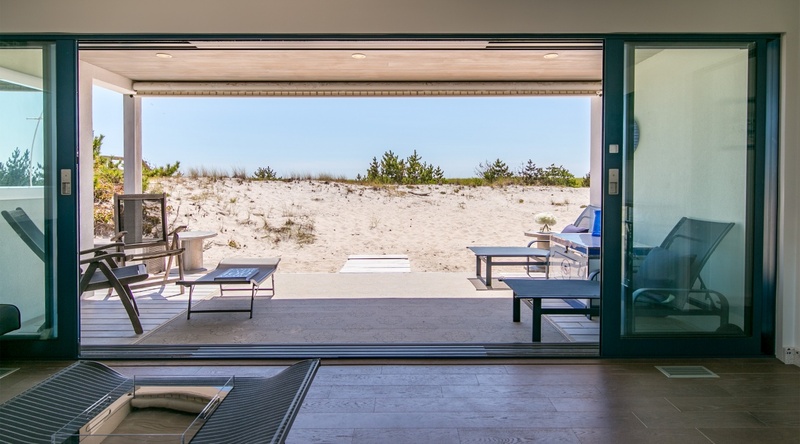 Step inside the breathtaking beach house and you will never want to leave. 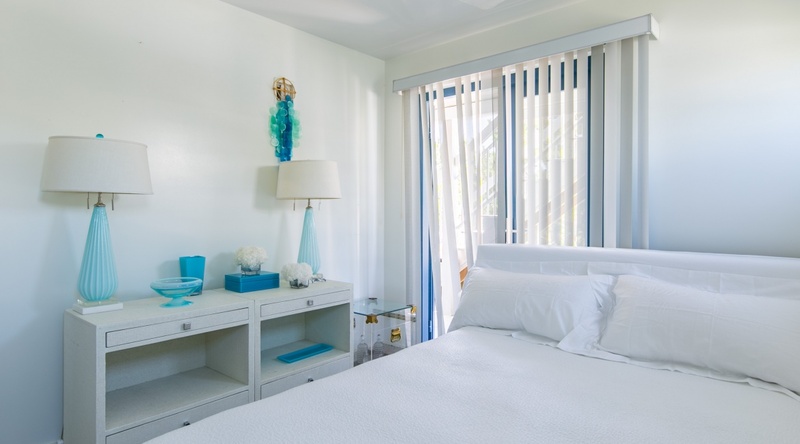 With a right of way to the bay and the ocean, your days will be filled with sun, fun and wonderful memories to cherish forever.